Please come with your costumes, individuals, family or group themes will get prizes! Event is open for children and young adults of EVERY age. Registration Limit: 2,000 spots left. 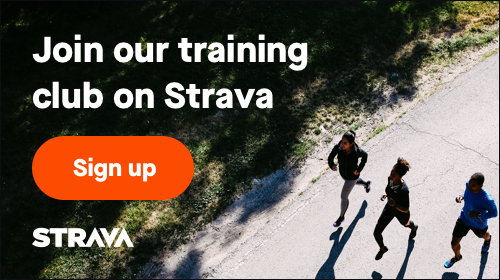 August 13, 2019, 2:29pm EDT October 26, 2019, 11:59pm EDT $40.00 Race Fee + $3.00 SignUp Fee ? 7 - 15 $15.00 Race Fee + $2.50 SignUp Fee ? 16 - 100 $30.00 Race Fee + $2.50 SignUp Fee ? 7 - 15 $20.00 Race Fee + $2.50 SignUp Fee ? 16 - 100 $40.00 Race Fee + $3.00 SignUp Fee ? November 29, 2018, 3:33pm EST October 26, 2019, 11:59pm EDT $40.00 Race Fee + $3.00 SignUp Fee ?